Today’s business meetings are moving beyond the boardroom and require next gen technologies to connect clients, customers and coworkers across borders. One of the most efficient meetings happening across businesses today are huddle rooms. Where small groups of employees come together and work on tasks. Video-enabling these meetings is critical as workplaces become borderless and employees are located across the globe. 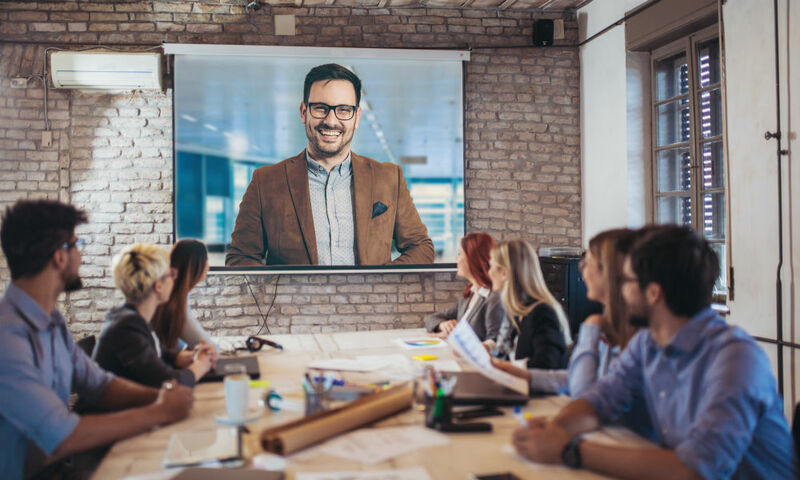 To ensure that even SMBs are afforded the benefit of 4K video conferencing, Lifesize, an innovator in the space, has just announced the release of two new conferencing systems for the market. The Icon 300 and Icon 500 are both meeting room systems that are built to work with the company’s cloud-based video conferencing service so that even small office spaces, huddle rooms and even mid-size organizations can experience great communications capabilities. With 4K video conferencing, employees get a fully immersive, life-like experience whenever they connect. With crystal clear audio and video, they can stay on task, be productive and cut costs for the organization. The Icon 300 starts at $2,999 and is a great option for mini meeting spaces that still need to be able to connect with remote users. It includes 4K full-motion content sharing, an ultra-wide field view and noise reduction. The Icon 500, which will be available in the summer 2019, is for a slightly larger room size and can accommodate a room with more employees using dual displays and a 5X zoom so content is always being shard in the best quality possibly. Pre-orders are currently being taken. Since the systems are built for the cloud, they are also being continually upgraded and backed by Lifesize’s own 24/7/365 support. For businesses that cannot set apart time and resources for complicated or pricey updates, this brings additional peace of mind knowing they’ll always have the latest capabilities available to them.